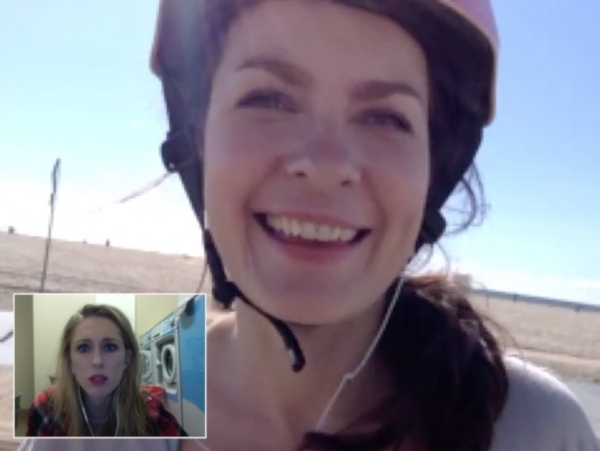 Bette & Tallulah is a Danish web series created by Rikke Lylloff and Biljana Stojkoska. 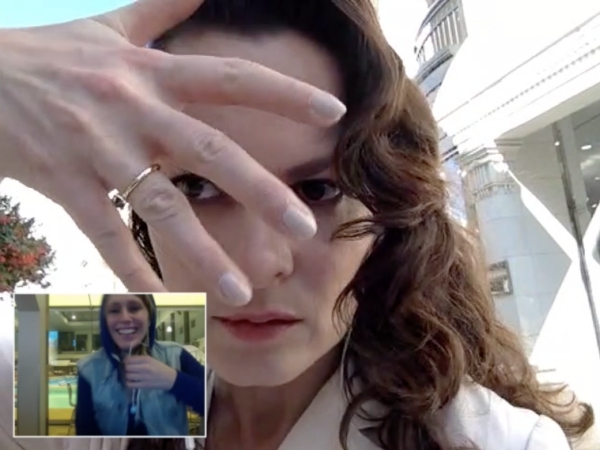 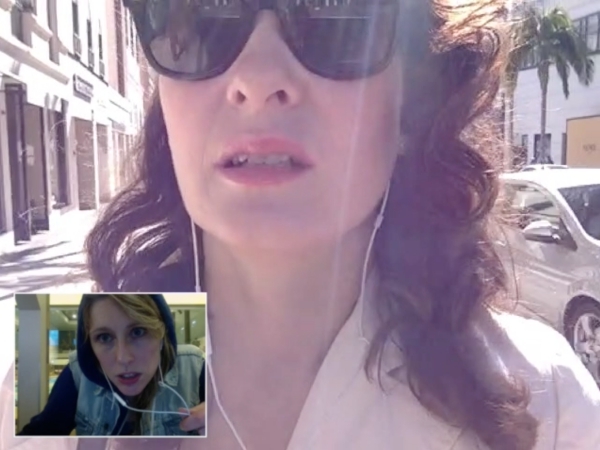 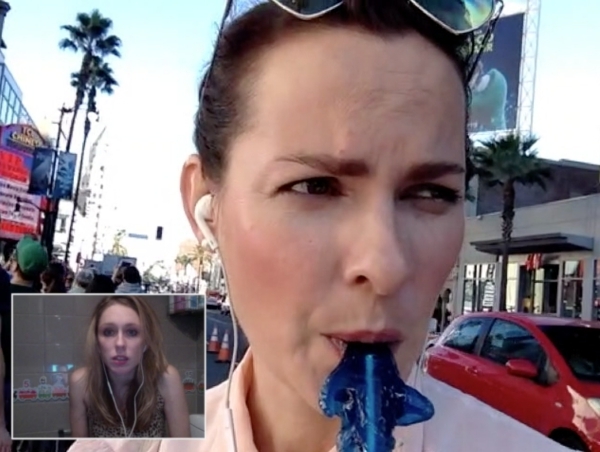 The series is filmed on locations in Copenhagen, New York and Los Angeles following two young women through video calls. 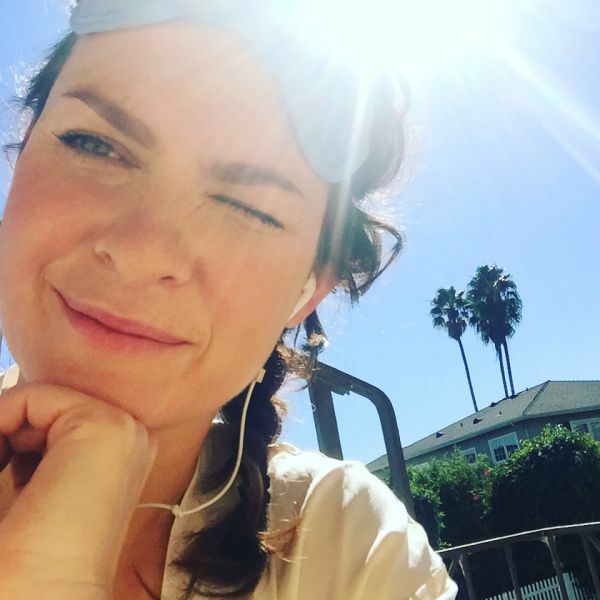 Follow Bette & Tallulah on Facebook and Instagram.